Dave Stone & Ben Misterka will be joining musical forces again every Saturday evening during February from 6:30pm till 8:30pm down at Stubb’s bbq Shanghai. Ben hailing from Virginia U.S.A and Dave from Sydney Australia have created a very cool fusion of Aussie & American Blues & Roots producing some great songs and guitar playing that just sounds good. Previously they performed down at Cotton Club every monday evening and now very happy to be once again making music. Check soon for new video’s and updates. Every saturday 6:30 - 8:30pm. 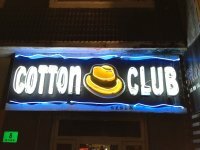 Dave now has regular sets down at Cotton Club every Thursday's, Friday's and Saturday's. Dave is now performing with the Cotton Club band from 11:30pm every Thursday and continuing the 9:30pm Friday original solo set. 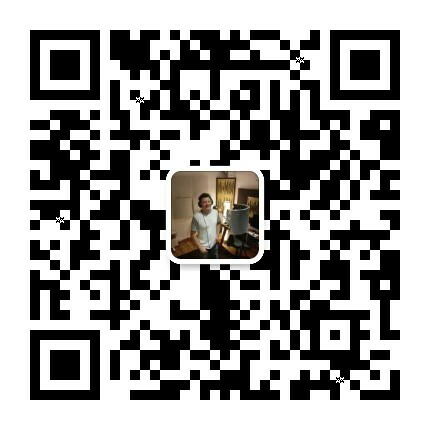 He will also be performing his solo original material before the Cotton Club band every Saturday from 9:30 till 10:30pm. Hope to see you there and thank you for your continued support!!! Dave is very happy to announce that he will be performing at the Japan Blues Festival up in Aomori this year on the 18th, 19th & 20th July. 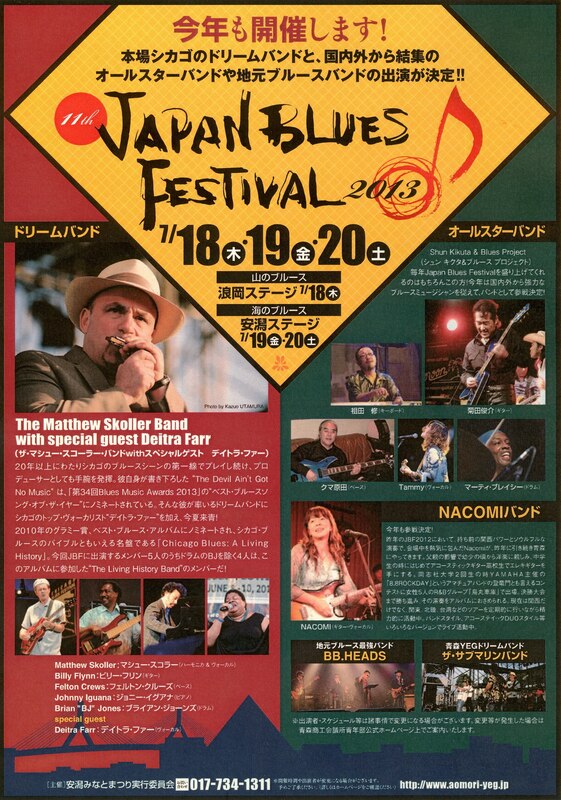 Further details for the Japan Blues Festival and other tour dates for shows in Tokyo, Nagoya and Nagano to be posted soon.